For the fast paced Mumbaikars, it’s difficult to go to faraway places but it sometimes can get boring to visit same place over and over again. 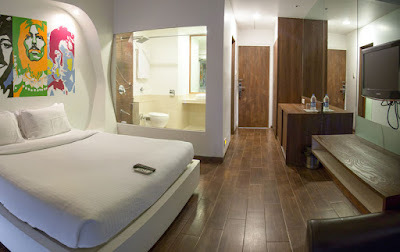 But when you have resorts, which are no less than a place of interest, you would like to go there over and over again. By road. It should be a dream ride via Mumbai Pune Expressway, a delight for anyone who loves driving. By Train. Lonavala has its own station and Intercity express, Koyna Express, Indrayani Express are a few among many trains by which one can step in this hill station. There are some really cool, luxury resorts in the heart of Lonavala, which I really want to visit and stay there in style. 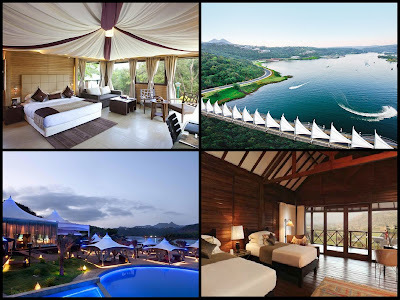 Aamby Valley City is a Hill City spread over an area of 10,600 acres. It is a premium, self-contained city with basically all the infrastructure requirements like school, hospital, captive utilities, shopping facilities, and recreational areas. It has its own Airport, capable of take-off and landing under zero visibility conditions. The City has a well-planned professional security systems, IT & Communication network, a well-designed and modern Water treatment and Solid Waste & Sewerage Treatment Systems & Networks and a State of the Art Water treatment Plant. It is a true definition of Luxury and exclusivity and is the only planned luxury city to have a PGA accredited golfing academy. There is plethora of water sports at Wetlands at Aamby Valley city. Also, one can indulge in activities such as jet-skiing, motor boat rides, kayaking, banana boat rides and much more. For those looking for some quite time the night safari is the ultimate experience. 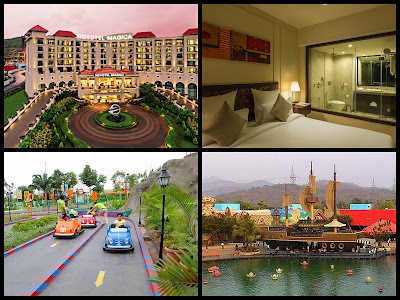 ​Novotel Imagica Khopoli is the first theme park hotel in India set in the scenic mountains of Khopoli. It is situated next to India's only international theme parks Imagica and Aqua Magica and is only a 5 minutes’ walk from Imagica. 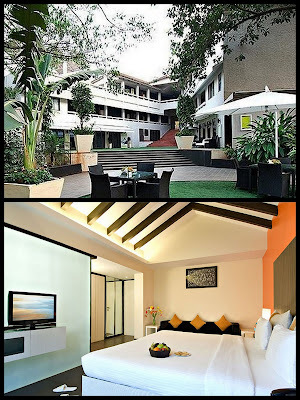 ​Rhythm Lonavala is an all-suite resort. 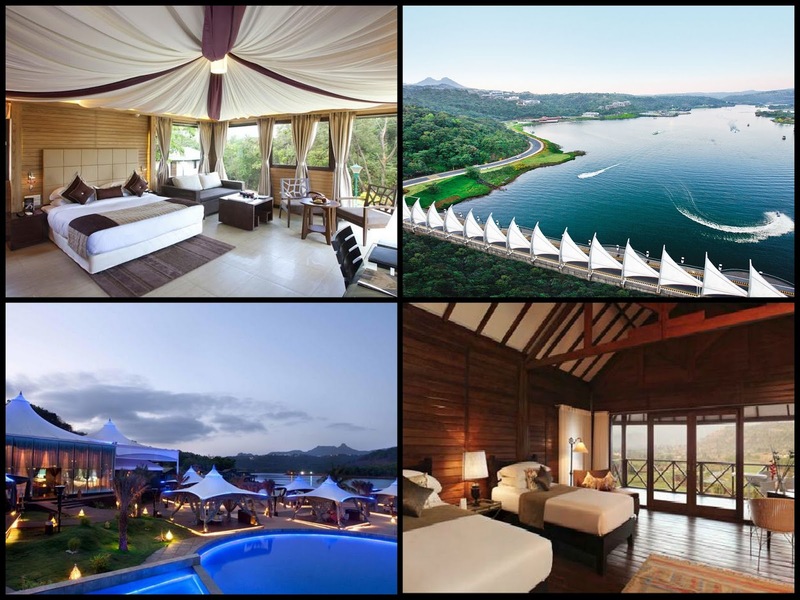 The property is amidst Sahyadri Mountains and is designed in Asian-Colonial style. This resort is an attempt to re-unite human with nature, has been built around a family of trees that are over 70 years old. It is a true wedding destination and equally a business centre which is located just 2 hours drive from Mumbai at Tungarli on the old Mumbai Pune highway. Cosset is a stylish and an uber property which defines luxury. Modern in comforts and is contemporarily designed. 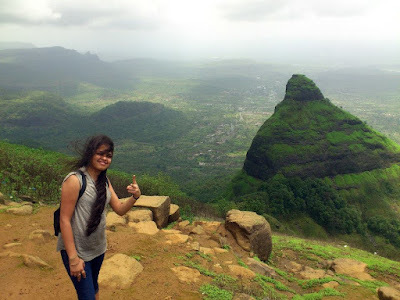 It’s located on Mumbai-Pune road, Lonavala and is very close to some tourist attractions of the city such as Bushy Dam, Tiger's Leap, Lonavala Lake, Bhaja Caves, Rajmachi Point, Tungarli Lake, etc. The hotel is an abode of 16 smart Deluxe Rooms, cozy and offers comfort to the vacationers. 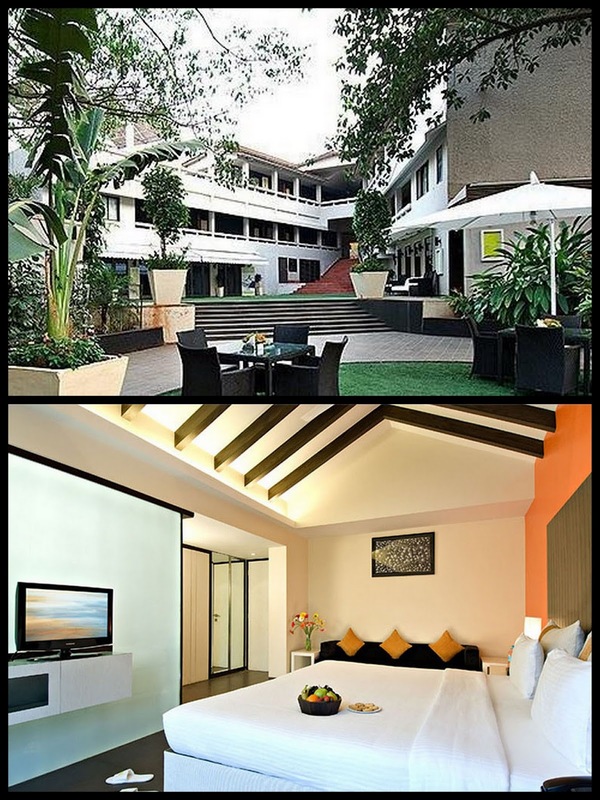 It has contemporary decor and has wooden flooring, soundproof French windows and mirrored walls. ​Citrus is located on the lush slope of Sahyadri, and has rich Flora and Fauna. Citrus is at a distance of 125 km from Mumbai, while Pune is the nearest Airport to reach here. For adventure seekers there are activities like rock climbing, theme parks, river rafting at comfortable distances. 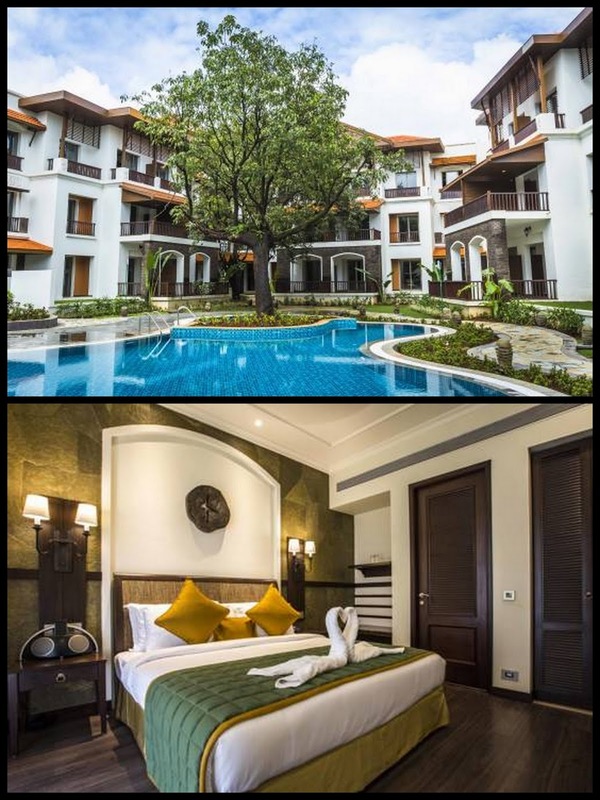 The amenities are perfect and for foodies it has an all day dining restaurant which serves Indian & Mediterranean Cuisine. Hope you have a Happy Stay and Interesting holidays! !